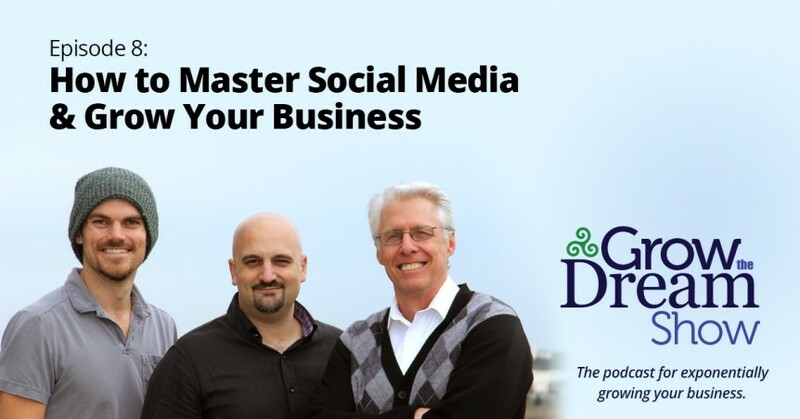 How can any small business use the primary social media platforms to grow their business efficiently? We discuss, and sometimes fight about, the best strategies on Twitter, Facebook and LinkedIn. What we agree on: DO IT!